It’s obvious to some that 5G is going to be a smartphone seller over the next couple of years. Not only that, but it could also persuade some people to switch to a carrier that has the fastest 5G network in their area. 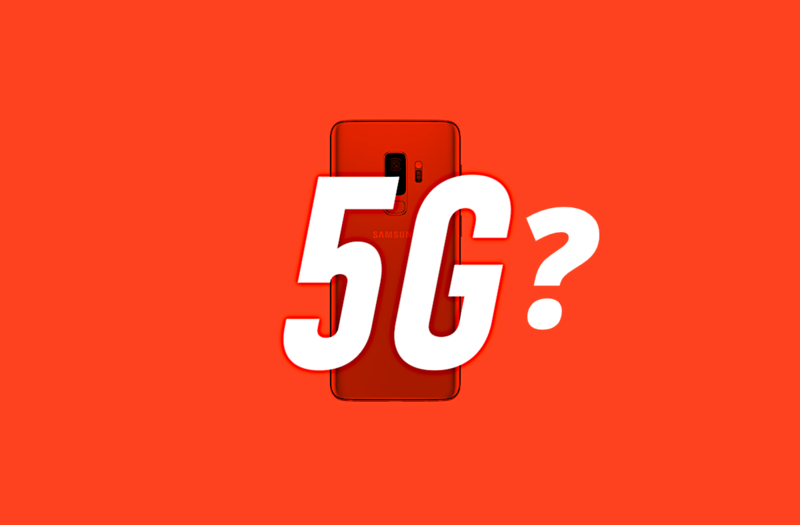 The thing is, most people will unlikely need or notice issues with their mobile connection as long as they see a 5G logo in their status bar. Marketing is a tricky beast and AT&T thought it would be a good idea to launch what they’re calling the “5G E” network. As it turns out though, a study has shown that AT&T’s newly marketed network is actually slower than both T-Mobile and Verizon Wireless’ 4G network. This 5G E network has been confusing for some and misleading for others. It’s not a true 5G mobile connection and Sprint has gone so far as to sue AT&T on the grounds that they are misleading customers. 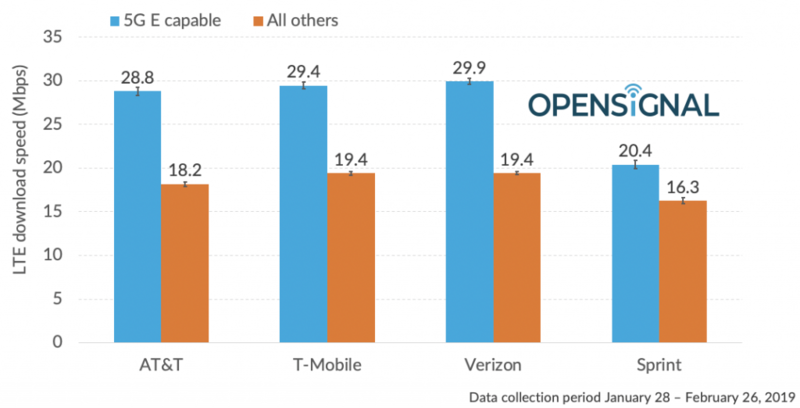 Both T-Mobile and Verizon Wireless have also rebuked these marketing claims. What AT&T is doing is simply rebranding their LTE-A network with carrier aggregation (also known as LAA), 4×4 MIMO and 256 QAM, as “5G E.” You can see how misleading this can be for uninformed customers, but AT&T has ignored this and are even showing the 5G E logo in the status bar with the Android Pie updates to Samsung devices. Opensignal has gone out and performed a little testing. They were unable to distinguish between LTE-Advanced and regular 4G LTE networks, but AT&T is already refuting the claims. AT&T says that the results of this study are invalidated due to the fact that their methodology is flawed. Opensignal says they are able to distinguish between phone models and this test compared the phones that AT&T says are 5G E-capable to those that aren’t. However, AT&T disagrees and says without “verifying the capable devices were tested in a 5G Evolution coverage area” that the data “does not accurately represent the 5G Evolution user experience.” Still, all four tests were carried out the same way, which, if AT&T’s claims were true, would show an advantage in overall speeds when performing this test. AT&T’s LTE-Advanced (a.k.a. 5G E) network is an improvement over its existing LTE network but that case is true across all four carriers.